Originally posted on April 15, 2016. Summer is almost here and I know my fellow couch potatoes will be in need of a good list of books, movies and shows to live off of. My summer breaks are mainly spent working and hanging out with friends and family, but all of my remaining time goes on watching my favorite shows or unwinding with a good book. I have been a huge entertainment junkie my whole life; One of my childhood ambitions was to watch every movie ever made (if it’s even humanly possible.) If you can relate to that, then this list is for you! I have gathered titles from multiple genres that I personally enjoy and others that have been popular over time just for you guys! 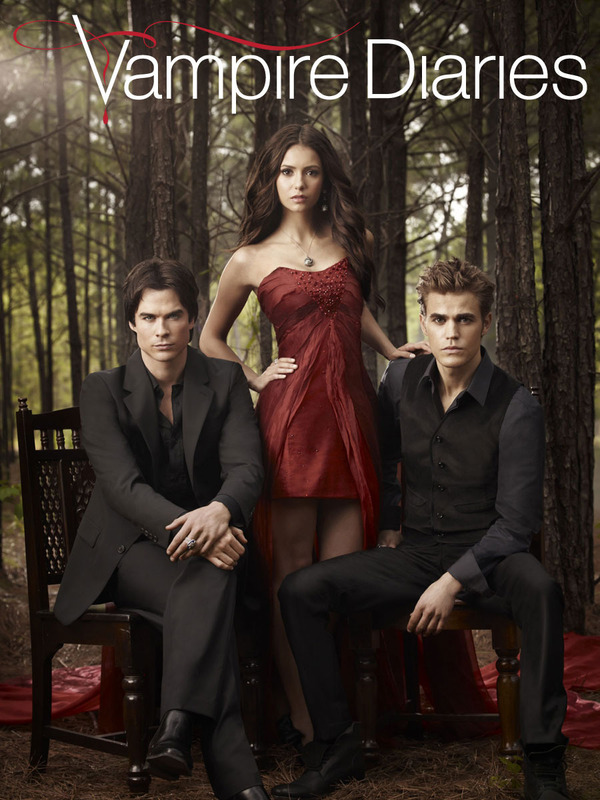 •The Vampire Diaries: The cast and screenwriting for this series are so amazing. If you enjoy the supernatural genre, this show is a perfect addition to your queue list on Netflix. •Big Fish: This is a funny and creative movie that has a great story to it! Everyone should see this before they die; seriously. 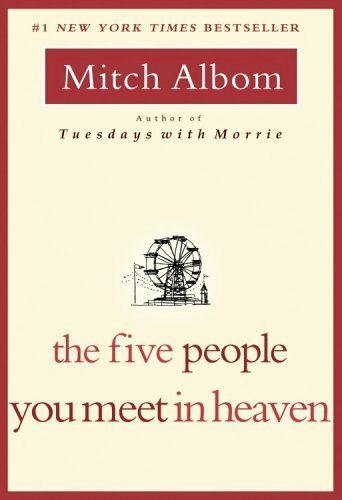 •The Five People You Meet In Heaven by Mitch Albom: This book has a powerful underlying message. I absolutely fell in love with it and I strongly recommend for this to be a draft for your own personal lists! I have slacked on my reading over the past two years, so I have set a goal to read at least five books during the break. If you were an avid reader before college took over your life, this would be a perfect challenge for you. I am also in the process of selecting the best documentaries and movies to watch also; powerful titles such as “Into the Abyss” are on my radar so far. I know many people have road trips and other fun ideas planned for summer, but it is completely okay to stay home and cozy up with some good reads and movies. I hope my choices are of any interest to you and that you inspired to create your own listing for this summer!